What does one do when stuck inside during a blizzard? Make cookies of course. And if you live in the mid-Atlantic region of the country, you know what I’m talking about. I’m just hoping I can go to work sometime next week. 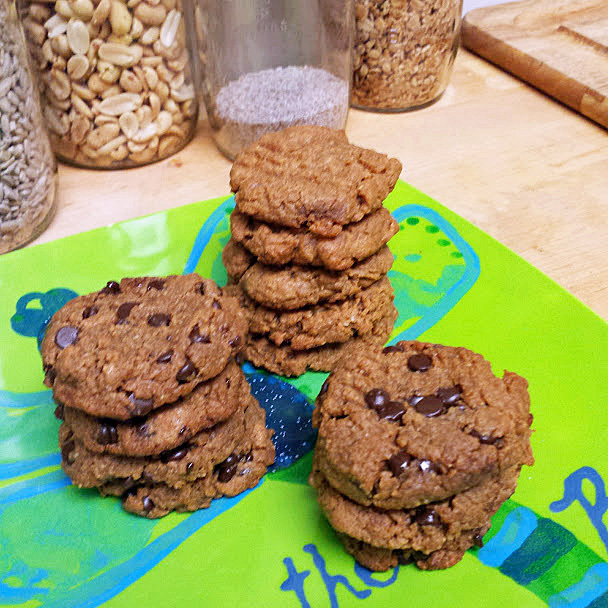 If not, I guess I’ll just make more cookies:) I hope that if you’re also in the middle of the storm, you are home safe and cozy with heat and a batch of fresh baked cookies yourself. 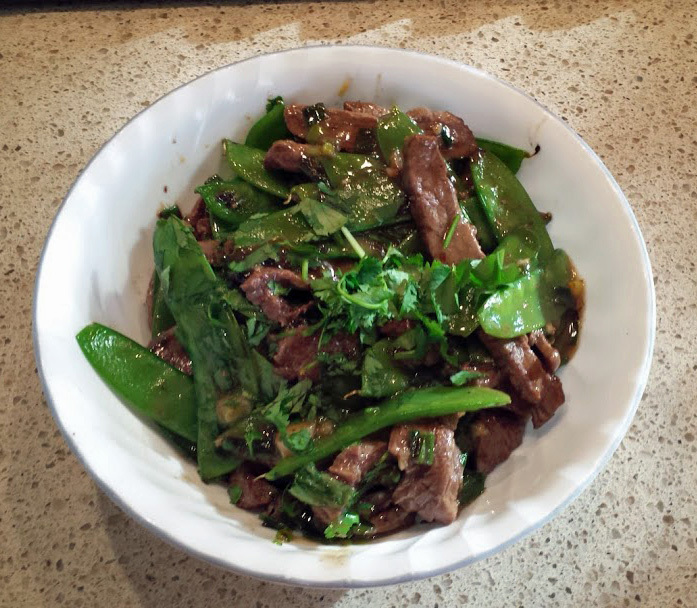 Have you ever wondered how to make a very tender and delicious beef stir fry? It is easy to mess up a beef stir fry recipe and end with meat that is tough and chewy. How tender the meat turns out depends upon the cut of meat you use as well as the way it is cooked. Plus, if you’re using grass-fed beef, it cooks faster than regular beef and needs to be removed earlier.